The DJ trio Basement Soul (Brighton, UK) visited New York to do some record shopping and DJ around town with various like-minded DJ's they've conversed with on this side of the pond. 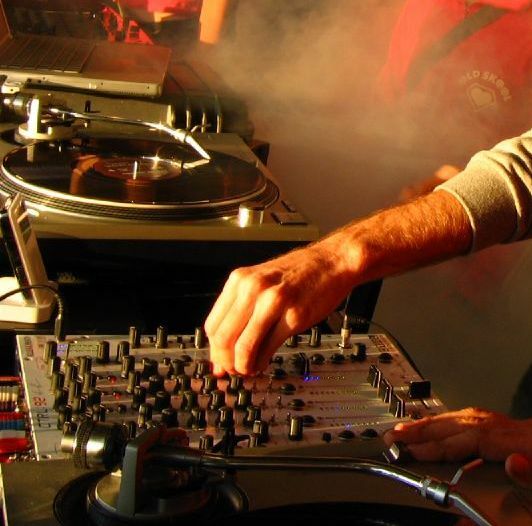 Jeannie Hopper caught up with them to find out what's going on in Brighton on the soulful tip these days in the world of DJ Culture. Basement Soul is a weekly event that takes place at the Jazz Place in Brighton, UK. 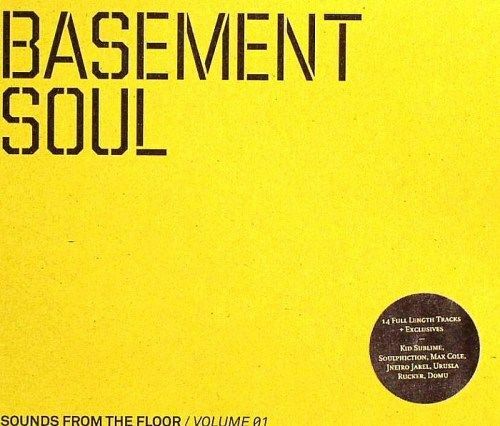 They, Graham, Amar & Simon created the night Basement Soul specializing in future-proof soulful dance music - from disco and boogie, through to broken beats, electronics, neo-soul and hip hop - with some surprise heavyweight 60's and 70's gems thrown in for good measure. Graham aka DJ Greymatter works with Mr. Bongo Records that recently shut it's shop in London but carries on with it's amazing record label covering music from Brazilian to Afro influences and the roots side of HipHop. Graham also produces records under the moniker Grey Matter and created the online information and chat site Uniqueuncut for the soulful minded entitled. DJ Amar is a freelance journalist for the long-standing publication Straight No Chaser that's been the encyclopedia of information for those into the more organic and live side of music and DJ culture. DJ Simon "mid-tempo" See of Unique Uncut loves and plays in the "proper" mid-tempo range of rare groove to new groove tunes. Enjoy some selections from their crates!